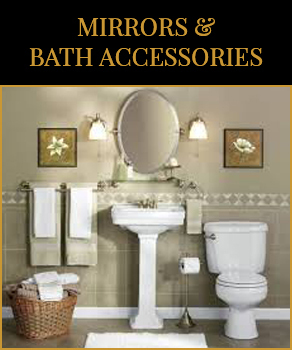 Total Home Hardware has 50 years of combined experience in Residential finished hardware ranging from locks, mirrors, custom shower enclosures, bath accessories, shelving and locksmith support. We know Richmond and the surrounding areas. Give us a call today to let us help you with your next project. 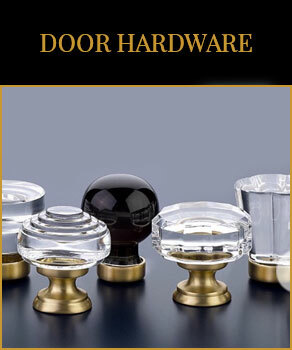 Custom Home Builder Gary Carter was not looking to get into the hardware business, but when the opportunity presented Itself, he grabbed it. In February, he opened Total Home Hardware LLC, working with some former employees of Pleasants Hardware. 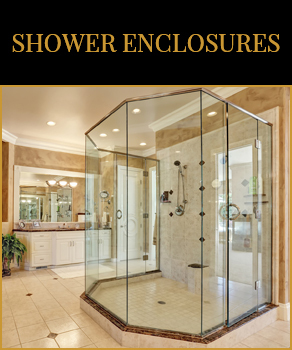 “I have always used Pleasants Hardware for all of my installed hardware — shower doors, mirrors, lock sets,” said Carter, referring to items needed in his work building custom homes and home remodeling. “I was shocked when Pleasants was sold,” he said. The Richmond-based hardware chain was sold to new owners, Virginia Beach-based Taylor’s Do It Centers, in February. While seven of the chain’s stores remain open under the new owners, the flagship store at 2024 W. Broad St. near the Fan District closed. 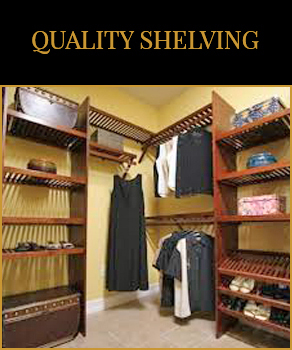 Some of the specialized services offered at that location were not continued by the new owners. In January, he invited Becky Crawford, who ran the installed builder sales division at Pleasants Hardware and who was losing her job of nearly 10 years, to meet him for dinner to talk about the idea. Carter said by offering a select group of services, the business is carving out a niche. “Locks and door stops, shelving, mirrors, showers doors and bath accessories — they all help the builder finish the project and turn the keys over to the buyer,” he explained. Tim Promin worked at Pleasants Hardware for about 13 years and is now self-employed, working as one of Total Home Hardware’s installers. At Pleasants, he honed his skills, he said. He also installs custom showers, which also requires precision work, he said. “We need at least two more installers now,” he said of the new venture with Carter and Crawford. 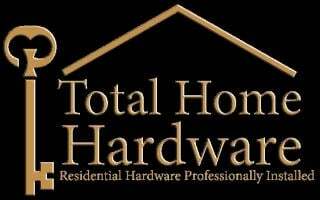 Why Choose Total Home Hardware?